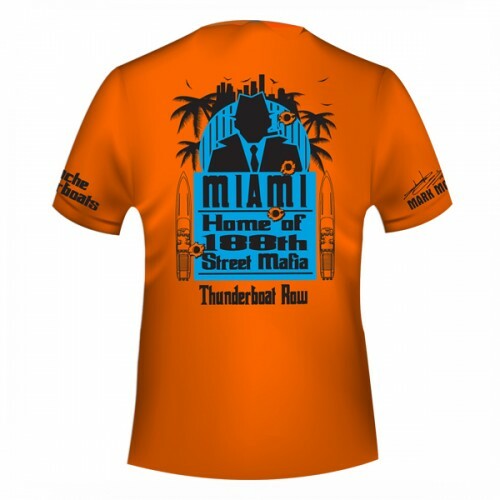 Get comfy and stay warm as you zip through the winter months at the helm of an Apache Powerboat, the vehicle favored by Presidents, Champion Race Car Drivers, and Military Leaders. 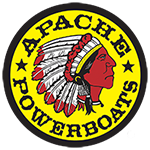 Our versatile, unisex, long sleeved Apache Powerboats Sweatshirt pairs well with cool mornings on open water. 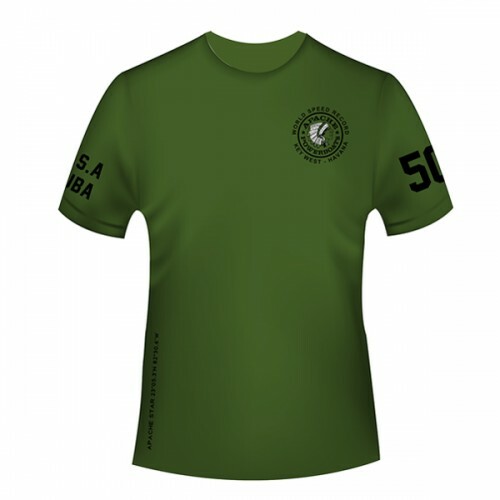 Fleecy cotton feels good against your skin, while the ribbed spandex collar, cuffs, and waistband add a bit of stretch. 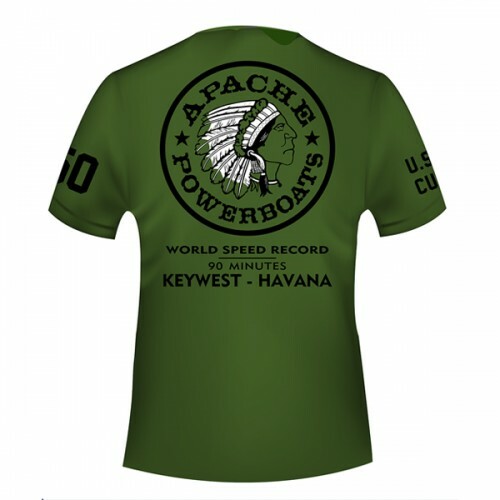 Silk screened “Apache” name on the front and “Apache Powerboats” logo on the back. 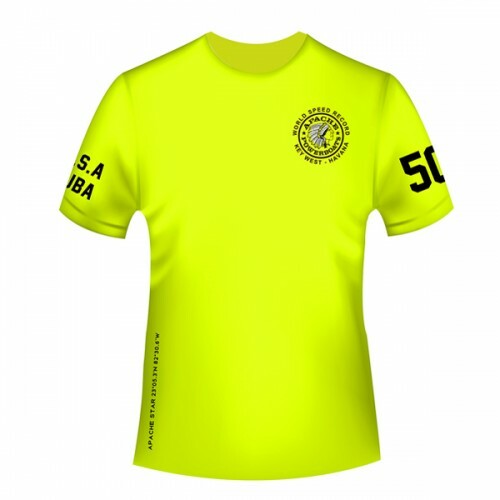 Show the world your Apache pride! 10 oz.